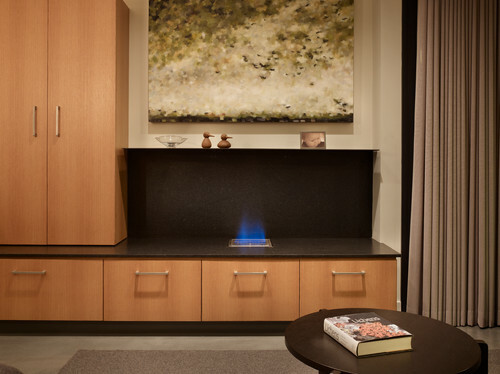 Is an Ethanol Fireplace Right for You? 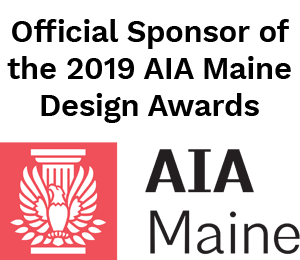 The trend toward energy efficiency in building has forced innovation on a variety of fronts, and the fireplace, with its historically poor energy performance and high particulate emissions, was a prime target for reinvention. 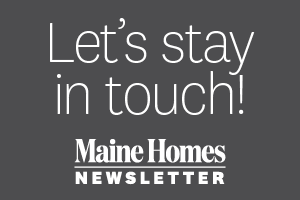 A traditional fireplace flue bores a hole in a home’s roof, where heat loss is rapidly promoted, and the burning of wood isn’t a practical — or healthy — option for many who live in areas with burning restrictions or outright fireplace bans. Two common alternatives to the traditional fireplace that have been gaining favor with consumers ready for a simpler installation, lower maintenance and easy operation are ethanol and gel-fueled fireplaces. If you’re considering purchasing one, here’s what you need to know. 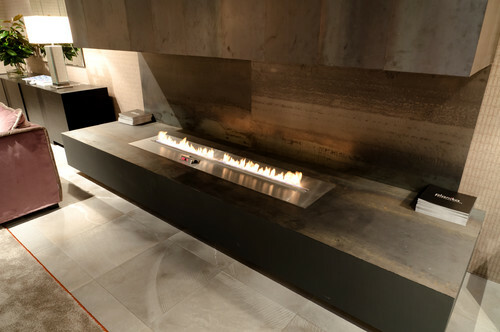 An ethanol fireplace is essentially a stainless steel unit composed of a burner tray, a cover or cowling, and typically a protective screen. Because the combustion by-products of ethanol, at least in a perfect environment, produce only heat, carbon dioxide and steam, these fireplaces not required to be vented to the outdoors and don’t require a flue. Their versatility and adaptability appeal to consumers looking to incorporate an affordable fireplace into their living environments. The basic types can be divided roughly into four categories. 1. Burners. Seen in this image on the shelf, the burner is a tray that holds the fuel and regulates the fire; it’s usually made of stainless steel. The burners can be set in almost any noncombustible substrate. Here the architect has used concrete. Square, round and linear burners are most common, but a few manufacturers offer corner options too. 2. Inserts. These are metal (again, stainless steel is common) boxes that can be recessed into walls. 3. Freestanding. Wall-hung, tabletop or self-supporting units. 4. Retrofit units. Designed to fit inside an existing fireplace opening (assuming it meets the unit’s clearances). These often resemble fireplace grates. 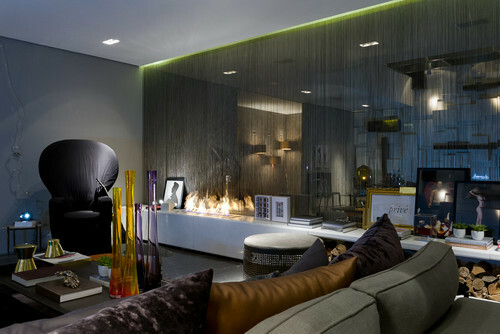 Alternative fireplaces are fueled by either liquid bioethanol or gel alcohol. Bioethanol is made by fermenting plant by-products like sugar cane and grain with yeast. It’s considered an ecologically friendly, carbon-neutral fuel, with a minimal carbon footprint, most of which is attributed to shipping it to the user. Bioethanol, by law, is required to be “denatured” for consumer use, and a bittering agent must be added to discourage ingestion. After denaturing it’s technically called methylated spirits and is dispensed in liquid form. The gel fuels are very similar to chafing dish warmers and hand sanitizer, essentially isopropyl alcohol. There are two primary differences between liquid and gel fuels. The first is the form: Liquid ethanol must be carefully handled during refueling, while the gel cartridges simplify the refueling process and are designed for one-time use. The second difference is how the flame can (or can’t) be controlled. Because liquid ethanol is poured into a burner assembly, it’s possible to regulate the flame height and effect by dampening the opening. 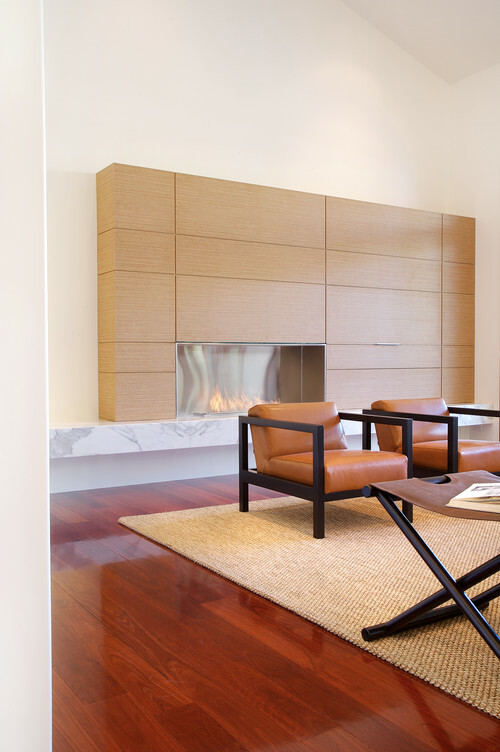 Gel-fueled fireplaces are binary; they’re either on or off. Cost and duration. The ability to modulate the flame lets the user control the heat output and flame pattern, and can extend the time between refuelings. Gel cartridges last up to two hours and cost about $8 each. 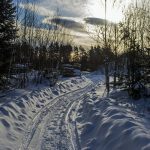 With ethanol, a 1¼ gallon quantity can be expected to last from seven hours on the maximum burner setting to up to 20 hours on the minimum burner setting. It costs about $20 per gallon. 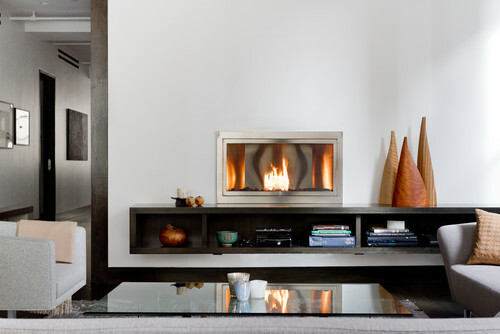 Ethanol and gel fireplaces are required (as are other combustion appliances) to meet UL-safety, indoor-air-quality and emissions standards for ventless fireplaces. Used indoors, ventless appliances do introduce pollutants and expose occupants to them — notably carbon dioxide and small amounts of carbon monoxide. Depending on the quality of the burning condition and fuel impurities, other combustion by-products may be present too. Common sense should rule when evaluating the safety hazards these appliances pose. Recognizing that anything that burns in our homes — candles, woodstoves, propane heaters and even cooking appliances — can be harmful if we burn things in large doses. 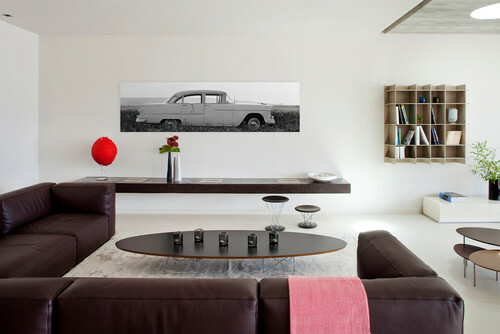 The primary function of the alternative-fuel fireplace is not to provide space heating. It’s not a replacement for a heating appliance; it is purely for decoration and ambience. Based on current research, using these fireplaces infrequently, in a well-ventilated space or outdoors, presents an overall minimal health risk for most people. If you’re contemplating a ventless alternative-fuel fireplace, your first step should be to contact your local building department. Even in regulation-dense cities, ventless appliances are usually allowed. New York City currently allows at least one cartridge-gel-fueled ventless model, manufactured by HearthCabinet. That enclosure is self-contained and required to be locked during operation. Because they don’t require a flue, they can be installed in almost any location that meets the model’s clearances: indoors, outdoors, recessed in a table — the options are virtually limitless. Start by determining whether your room size meets the model’s minimum. Next determine the clearances to walls and other combustible construction, again dictated by the model selected. Choose a surrounding material like stone, concrete, tile or metal to complement the design. Finally, you’ll want to provide some means of replacing the air that the fire will consume. Some models come with protective glass screens, while others leave the flame exposed to touch and breezes. If an outdoor fireplace is desired, you’ll want to have some means of protecting it from wind, which can cause problems and incomplete burning of the fuel. Obviously, the open-flame options aren’t appropriate for households with children. Burner assemblies. Depending on the options selected and the overall length, burner assemblies cost between $500 and $2,500. Fireplace inserts. Stainless steel enclosures meant to be recessed in the wall start at about $3,500 and top out at around $10,000. 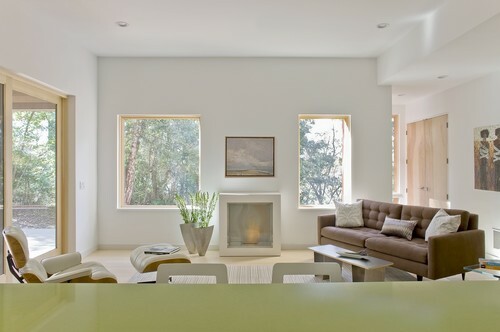 Retrofit units to replace an existing fireplace can be found for around $1,000 and are simply slid into place. 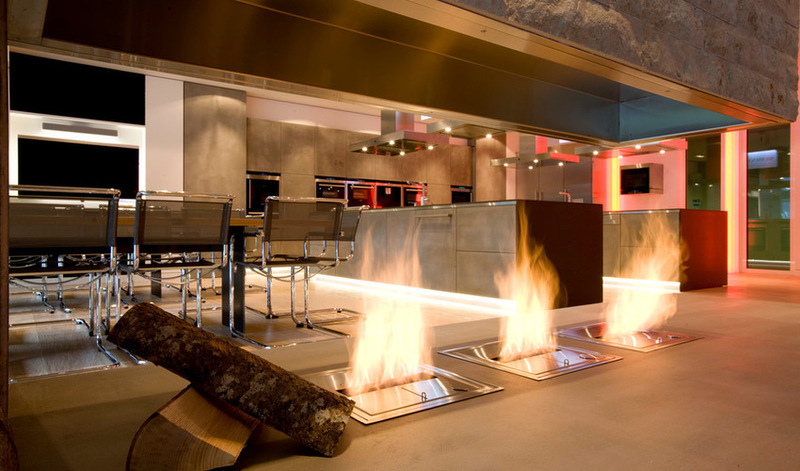 High-end options like this remote-controlled burner offer the possibility of truly customizing the flame and automating the lighting, extinguishing and refueling processes. 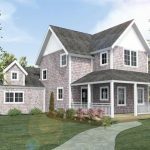 Expect to pay for the convenience, though: Prices start at around $7,000, depending on the length and options selected.